Do MMORPGs have to be competitive? When it comes to most MMORPGs, players usually strive to be the best and compete against each other in various ways. 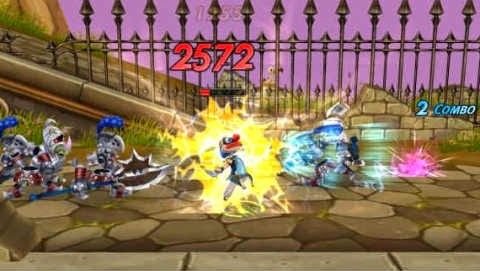 Players can compete via levels, health, pvp and rare loot. Competition is a huge driving force behind motivating players to progress within an MMORPG. Nearly every MMORPG has some form of competition, even if it's not designed to be competitive. Usually only Social MMOs don't have competition. But Social MMOs usually aren't games, they are a way to communicate with others while designing your avatar. Overall I believe its nearly impossible for any online game not to have any competition because that's the nature of games when there are two or more players.